Guide to Maltatransfer.com office, waiting area and bus parking. 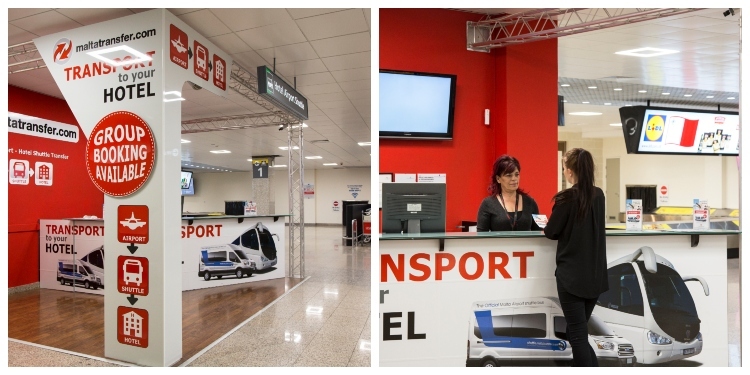 Follow our step by step guide on what to do on arrival at Malta International Airport. Once you exit into the arrivals lounge follow the signs on the left. At the corner near the Goldcar Booth car hire proceed to Desk 12 and kindly announce your arrival to our personnel. There you will find our waiting room from which eventually our driver will lead you to the transport vehicle. The exit to the transport vehicle parking is on the left hand side of the arrivals terminal, just a few paces away from the waiting room. 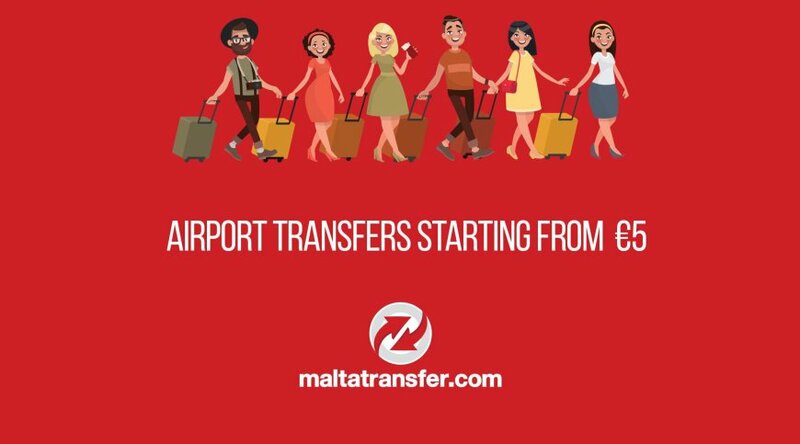 You can download a map from here and take with you to find Malta Transfer at the airport.